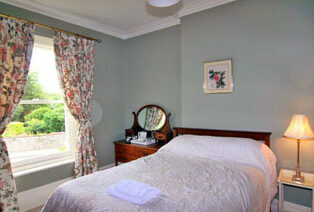 Bed and breakfast rates are really great value, and start from £55 for a single room. 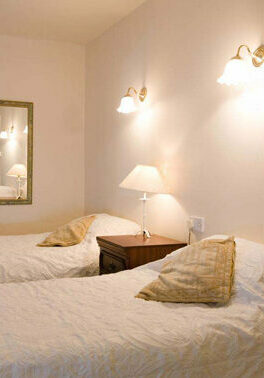 Doubles, twins and family room rates are available on request. 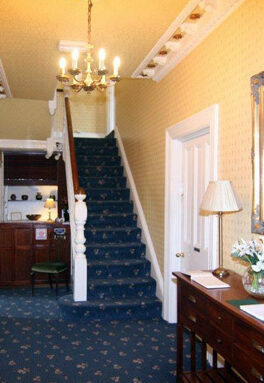 There is wheelchair accessible ground floor accommodation. Cots can be requested in advance. Our cancellation policy is 48 hours notice. Check in from 4:00pm, however flexibility is possible with prior arrangement. Check out is 10:00 am. 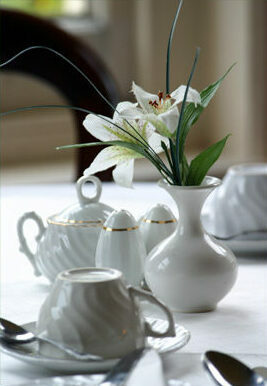 We look forward to welcoming you to the Westbury Park Guest House. 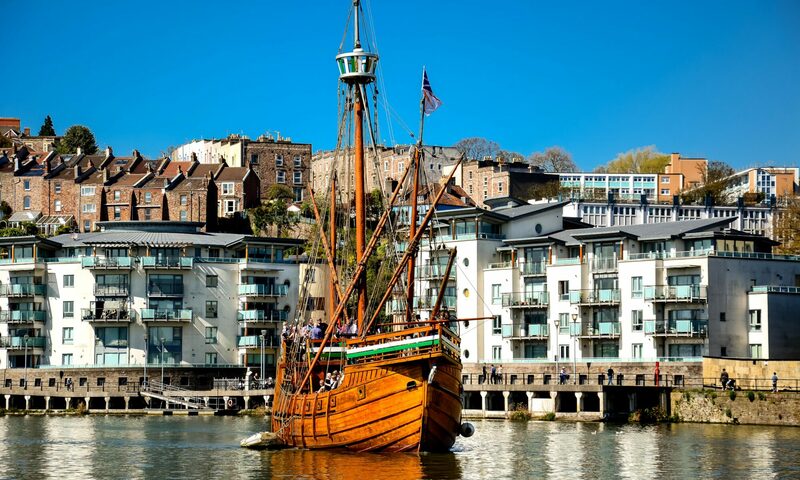 Why not visit for an Easter break, a bank-holiday weekend, or a short city break? 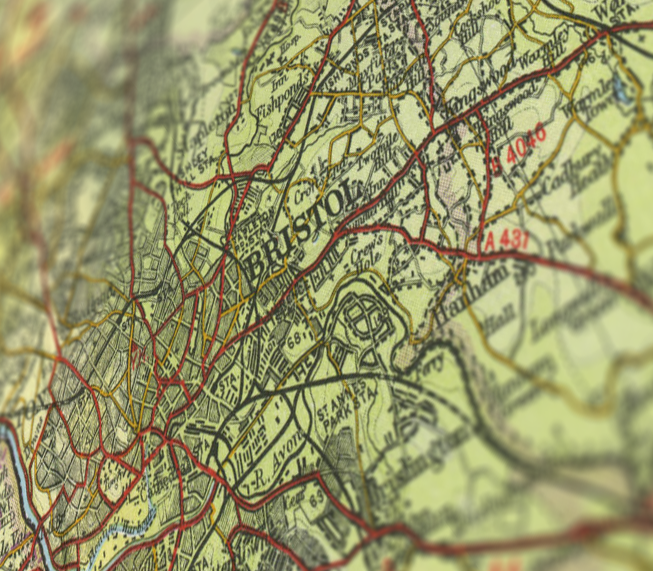 Staying away from home in the Bristol area, we are also convenient for many of our local employers, and regularly accommodate business travelers. Early flight? Avoid an uncomfortable journey, come and relax at the Westbury Park, and travel the short distance to Bristol Airport by taxi. Parents of pupils at Badminton School, or attending a school reunion? We are directly opposite the school entrance.